Dril-Quip Asia Pacific serves Asia and the Middle East from its headquarters in the industrial area of Tuas in the island state of Singapore. 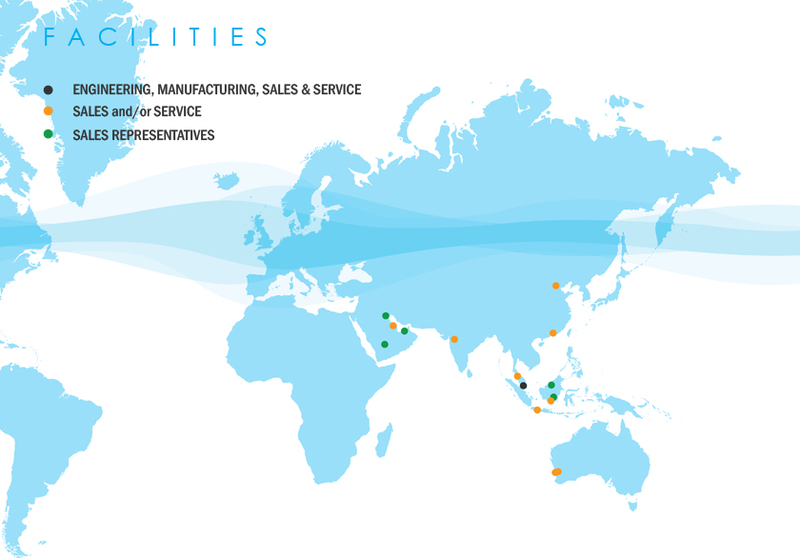 Dril-Quip Asia Pacific serves over 50 customers in more than 20 countries, from Asia-Pacific to India and the Middle East. This facility along with strategically located satellite facilities give Dril-Quip Asia Pacific a complete range of capabilities including Engineering, Manufacturing, Sales and Service to better serve the Asia and Middle East markets.